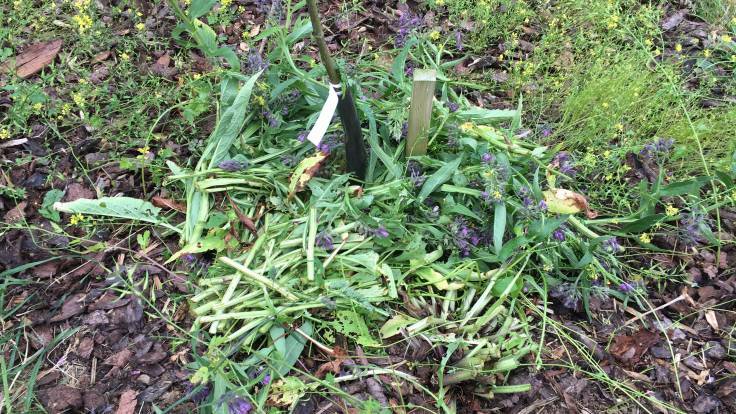 The People’s Orchard in St Dogmaels are running a free mulching workshop with Stefan Cartwright over in Llechryd, near Cardigan, West Wales this Friday 22nd June 10.30am – 2.30pm. Nia and Sophie are also looking for volunteers, there are two mulching sessions, one on Tuesday 26th June in Popit, and another on Wednesday 27th June. Get in touch to help out! !